John Fleming, the eldest of five children of the late John J. Fleming and Nola O’Grady of Sunville, Ardpatrick, County Limerick, was born in 1948. Both parents were of farming stock and he grew up on the family farm. He was educated at Ardpatrick NS, St Munchin¹s College, Limerick, St Patrick’s College, Maynooth and The Irish College,Rome. After ordination on June 18th 1972 he was appointed curate in St. Michael’s, Limerick. A year later he was appointed Assistant Diocesan Secretary. In September 1974 he went to Rome and London for studies in Matrimonial Canon Law. On his return to the diocese of Limerick he was appointed Diocesan Secretary and Notary at Limerick Marriage Tribunal. In 1975 he was appointed Chaplain to the Christian Brothers Community in Sexton Street, Limerick and a year later chaplain to the Presentation Sisters, Sexton Street, Limerick. In September 1979 he went to study Canon Law at the Gregorian University, Rome. Two years later, having obtained his Licentiate in Canon Law, he was re-appointed Diocesan Secretary in Limerick. Soon afterwards he was appointed Diocesan Financial Administrator. In September 1985 he was sent to Rome to begin his Doctorate in Canon Law, and soon afterwards was appointed Director of Formation in The Irish College. In August 1987 he was appointed Vice-Rector of the College and in September 1993 he was appointed Rector. Soon afterwards was made a Prelate of Honour by Pope John Paul II. Bishop Fleming undertook extensive renovations of the college which was constructed in 1926. He was also Chairman of the Irish Committee for the Jubilee 2000 and in this role was responsible for the restoration of the Chapel of St Columbanus in the Crypt of St Peter’s Basilica. He represented the Irish bishops at a Convention of the Italian Church in Sicily in 1998. He was an elected representative of the Association of the Rectors of Roman Colleges at the Gregorian University and Vice-Chairman of PIC-US, the American foundation for the Irish College. 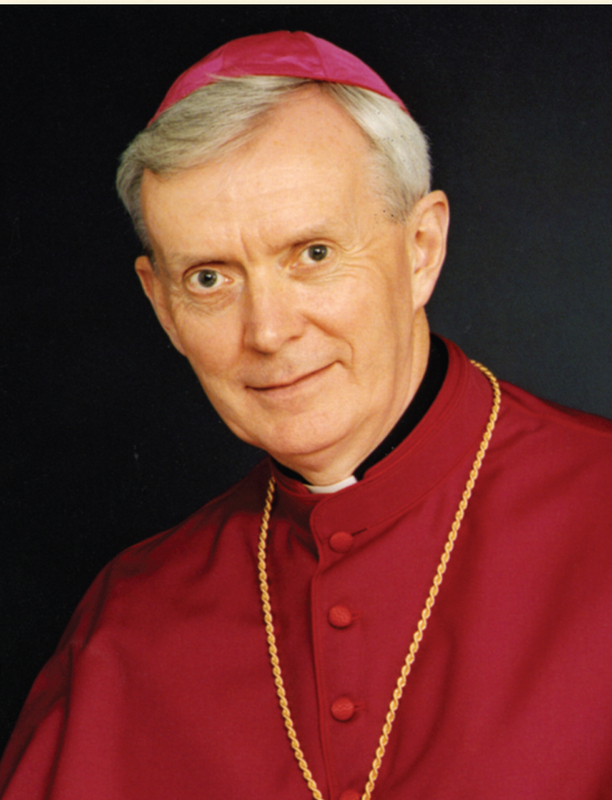 His appointment as Bishop of Killala was officially announced in Rome at 12.00 noon (11.00am Irish time) on February 19, 2002 and he was ordained bishop in St Muredach¹s Cathedral on Sunday, 7th April, 2002. In February 2003 he was appointed Chairman of Cura and in December 2004 he was appointed Chairman of the Finance and General Purposes Committee of the Irish Episcopal Conference, a position which he still holds. He was Chairman of the National Finance Committee for the 50th International Eucharistic Congress. Currently, he is Chairman of the Advisory Committee for the implementation of the Charities Act 2009 and Chairman of the Diocesan Relationship Committee. He was their representative on the International Commission for Day for Life from 2003 until 2013.